Marketing with Video, commonly referred as video marketing is frequently used by marketers as a sales promotion tool. 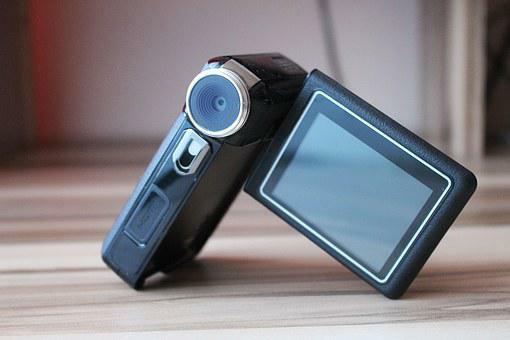 Video is included inside an email marketing campaign or in the form of a webinar series for creating leads. For instance, you can use video to explain to customers the specific elements of your product when they visit your web site. 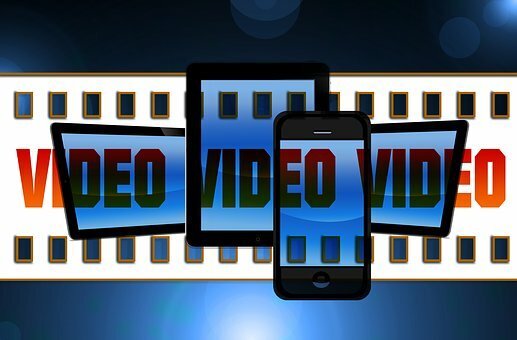 You may think video marketing on Google is similar to YouTube since Google owns You Tube, however the techniques of marketing videos on these two platforms have greatly changed. People looking for solutions to questions on YouTube expect to watch a video. That’s quite easy to understand because individuals are looking for a video response to their question. On the other hand, Google does not follow the same script. If you have your meta-data (keywords, description, title) properly optimized there is a higher chance your You Tube video being ranked on top of the first page of Google or You Tube. Secondly, Google algorithm will tend to place informational keyword phrases on top of the first page because the videos describing “how to” do something are mostly searched by viewers who are looking for free solutions to their problems. Now if you look at commercial keywords, you will find out different scenario. It is much harder to get a YouTube video ranked on top if Google knows it can charge promoters to be on page one. What is video marketing using social media? Normally video marketing goes hand-in-hand with social media campaigns. It involves carrying out video marketing using social media platforms such Twitter, Facebook and Instagram. If you are going to take this approach then you need a tool that can track your marketing campaign. Monitoring and tracking is necessary to understanding what’s working and what is not and understanding what your target audience needs.